We offer temporary and permanent personnel to various industries and we can assure you that all standards will be met. We understand how important the customer service aspect is, and is why we focus on complimenting. Our staffing plan is tailored to the needs of the client offering everything from hiring, training, scheduling, paying the employees, and more. Explore the benefits and advantages of outsourcing your labor, giving you more time to focus on your operation and business planning. TLC Outsource can help you cut costs, increasing your bottom line while still having a competitive workforce. Let us worry about the hiring, employee benefits, and labor laws. Our level of service will ensure that your business is kept running the way you want it to, give you peace of mind which is priceless. TLC Outsource Services offers permanent or temporary personnel throughout your hotel. 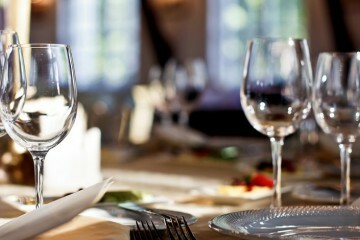 We offer Restaurants Services that includes: Kitchen Cleanup, Housekeeping, Floor Maintenance & Room Attendants. We aim to eliminate the task of dividing your project between different Outsource Services. By hiring TLC Outsource Services, you can transform the style of work of your entire personnel.